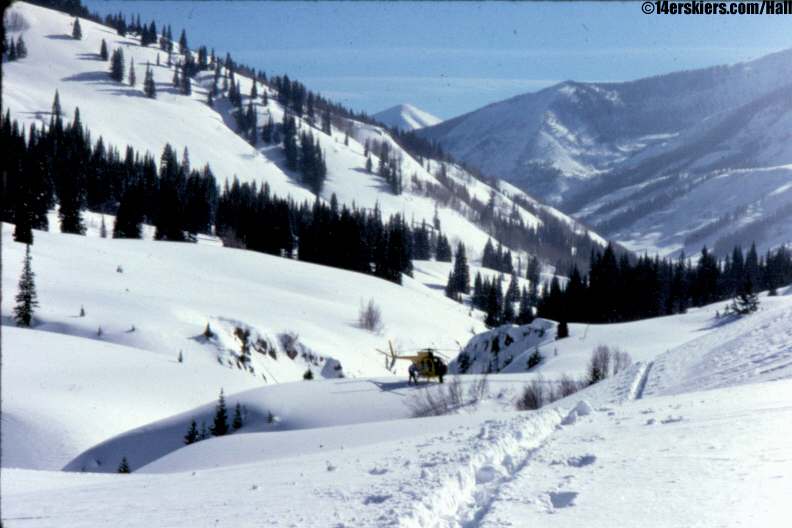 Between 1977 and 1981, Colorado First Tracks operated out of Crested Butte, and operations continued until 1984 out of tiny Marble, Colorado. 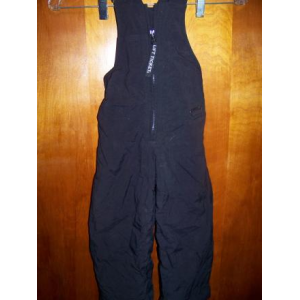 Like many Crested Butte backcountry skiers, I was vaguely aware of the operation, but I never knew anything specific. So after reviewing the Crested Butte Ski Atlas, I decided it was high time I got to the bottom of the story. My initial investigations didn’t turn up a whole lot of information, so I started asking around and eventually I tracked down lead guide Craig Hall, who still lives in Crested Butte and was gracious enough to meet with me and provide these photos. Craig Hall, 2nd from left. Many of our readers will recognize others.  The photo above was, I believe, taken from the Marble area. 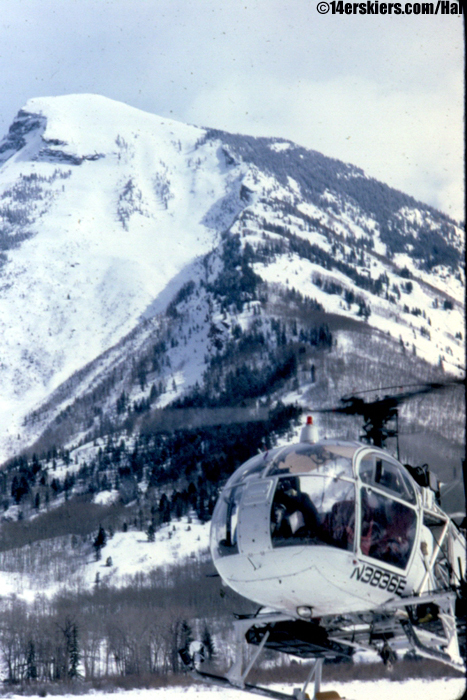 When the operation was running out of Crested Butte, the helicopters would take off and land in the vicinity of what is now the Elevation Hotel. When Colorado First Tracks began, there weren’t very many backcountry skiers, but Craig Hall was one of them and was therefore asked to be a guide. 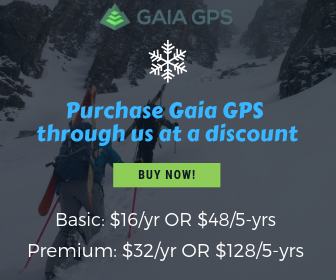 In the beginning, Craig explained that the guides mostly flew around trying to find good ski terrain for clients. Some of the areas which the guides explored included Doubletop, Cement Mountain, Whetstone, the Oh-Be-Joyful valley, Redwell Basin, Baxter Basin, Brush Creek, and the upper Slate River valley. Digging a pit in the Brush Creek area, with Teocalli behind. Pickup in the upper Slate River. 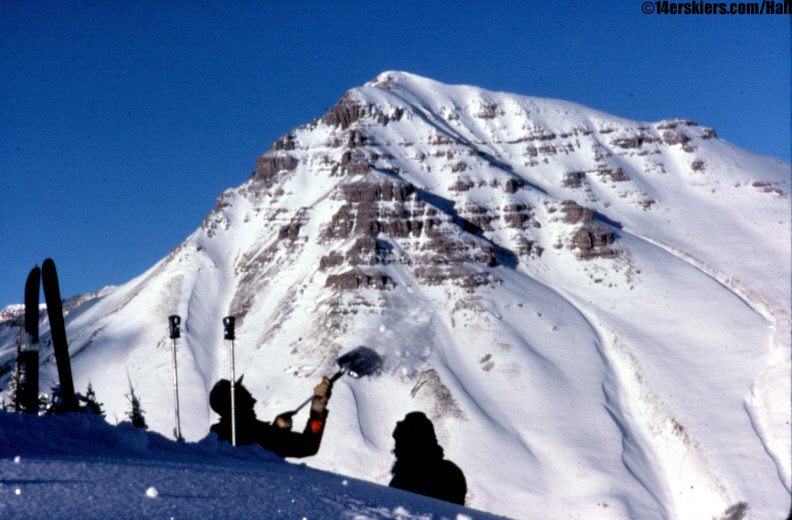 Many of the names still in use by Crested Butte backcountry skiers were coined by Colorado First Tracks and their guides. 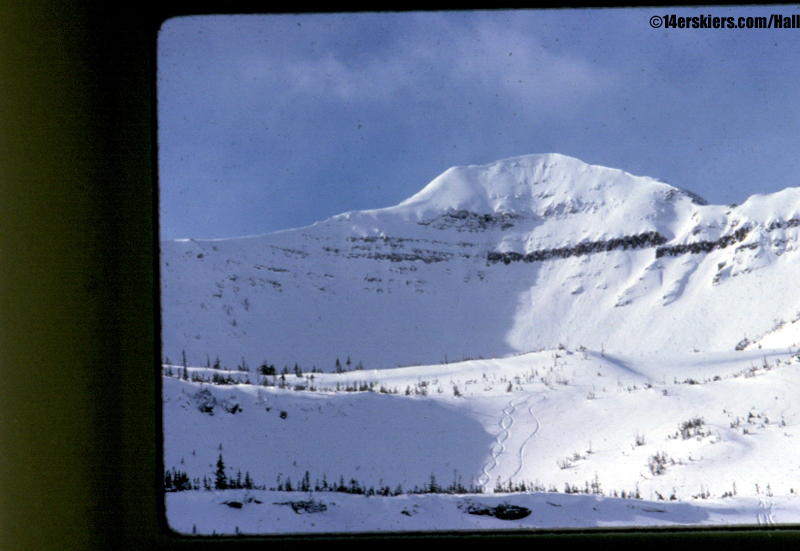 I never did understand how Right and Wrong chutes on the Emmons massif got their names, until speaking with Craig Hall. It turns out the guides pointed to the top of Right chute and said “Land on top of that one.” They landed and skied to the bottom, thinking the entire time that they weren’t in the right place. They took off again, looked at their tracks and said, “That’s the wrong one!”, which is of course now known as Wrong chute. 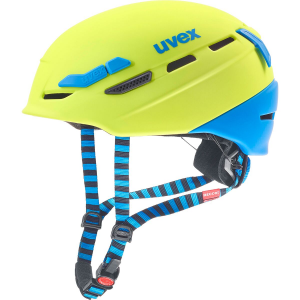 The preferred helicopter was the Llama, still a high-altitude workhorse, capable of carrying 4 skiers plus the pilot. 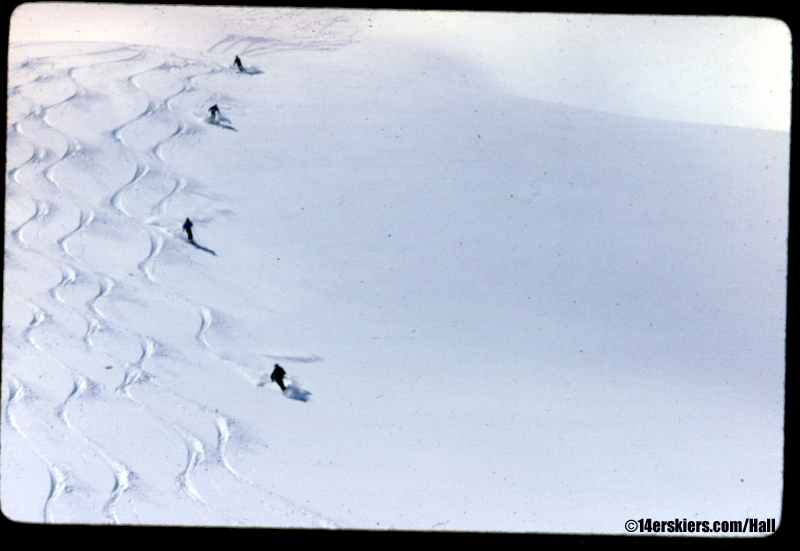 As most heli operations still do, Colorado First Tracks did bomb the runs that they intended to ski, though of course the Colorado snowpack didn’t always cooperate. Lunches were catered by The Bakery Cafe, an icon of Crested Butte which can still be seen on the occasional coffee mug. Then as now, Crested Butte was overshadowed by its rich neighbor to the north, Aspen. With many of the best runs closer to Marble than Crested Butte, and a more affluent client base in Aspen, the operation moved to Marble. Clients would ride a shuttle from the Aspen area to the base in Marble, though in at least one case, a Saudi sheik, a heli pickup was arranged right at the front door. One of the most used runs in the Marble area was Bear Basin, the gigantic north-facing basin under the 13,535′ summit of Treasure Mountain. The perfect run was long (at least 2,000′), north-facing, and large- all things that describe Bear Basin. Craig let me borrow an old VHS tape that he still has, and luckily I still have a VCR. 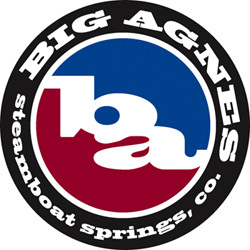 It’s from a show on a Breckenridge TV station and features Andy Mill skiing Bear Basin with CO First Tracks. (For those who don’t know, Andy Mills was the perfect-haired Olympic skier that was married to tennis star Chris Evert). One of the more frequent clients was Steven Grabow of Aspen, and he paid in cash. After being arrested in Aspen on suspicion of drug trafficking, he was killed by a car bomb– a case which has never been solved. His widow later married James Caan, the Hollywood actor who played Sonny Corleone in The Godfather. Aspen will always outdo Crested Butte when it comes to stories like this. What did Colorado First tracks in? Lots of things, to be sure, but the fickle CO snowpack certainly didn’t help. Finding the perfect slopes, long enough and safe enough to ski, combined with the difficulties of high altitude flying, were other reasons. 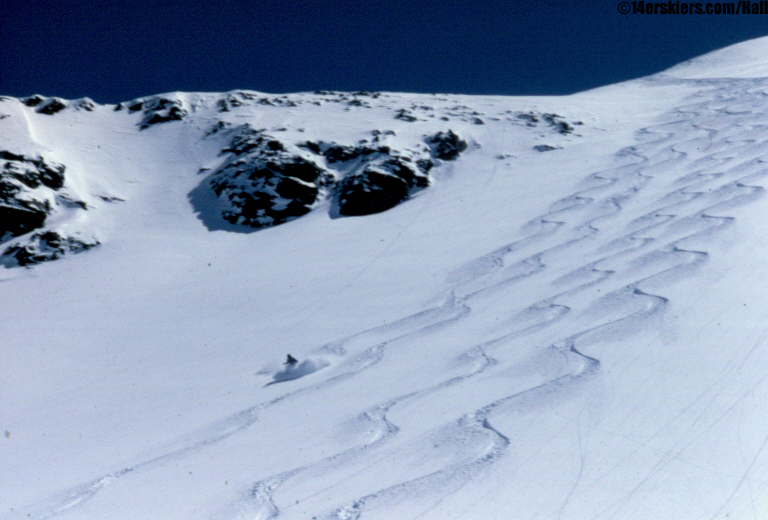 And while the Colorado alpine can ski great, winds can often destroy an otherwise perfect snow surface. Just recently, we had a great storm cycle in our area, but strong North winds left a variable surface in their wake- a scenario that Craig said happened often. 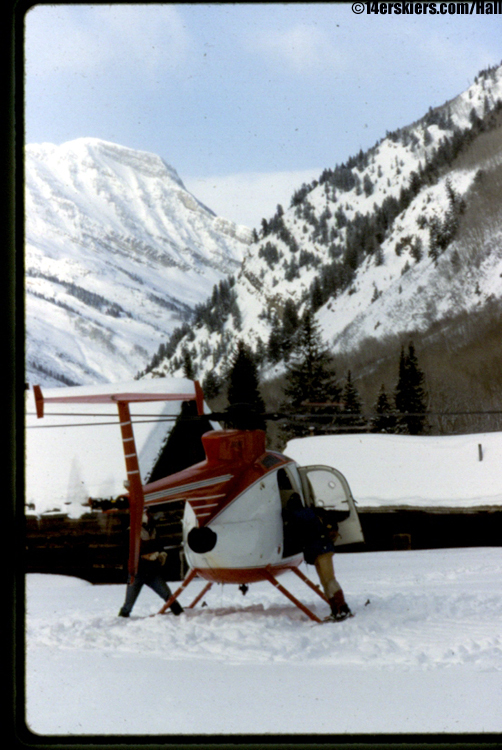 It must have been a fun time in CO ski history, exploring new terrain with the help of a helicopter. I’d be amazed if we ever saw anything like it in this area again, but I guess you never know. Thanks again, Craig Hall, for spending the time with me so I could write this article. Very cool Frank. Always wanted to know more about the heli op. Bear Basin is a gem. 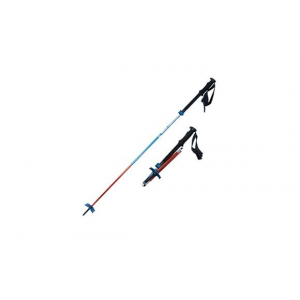 Probably easier for you to reach than me – mandatory overnighter until late May. Thanks, Ann, it was a lot of fun researching this. I was wondering about the Bear Basin access from Marble, it sounds difficult from either side. From here we would only have a small window when we could get snowmobiles to Yule Pass or upper Poverty gulch and then summit Treasure from there. But if we dropped into Bear Basin from there, we would still have a long way to get back. Crystal would be a cool spot for a backcountry cabin. Wow, great article, thanks! I wondered what happened to them. I remember the Grabow story, now, too. Great story, Frank, keep up the good work! The others in the photo are Blue Hueber, pilot, Craig, myself and Jack halderman, mechanic. I flew on one of the shuttle flights for the sheik and his group, coming in for a landing back in Marble was the best sunset I’ve ever seen! Great stuff, I have the CFT Poster from back in the day still hanging in the garage. I think Jack Marchial (sp) was one of the CFT guides as well. Great article – thanks for digging up these details. 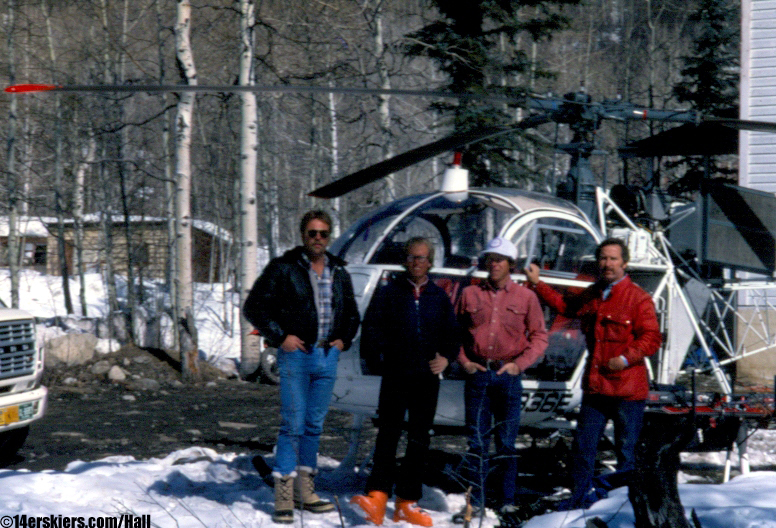 I was part of a crew that flew out of Irwin a handful of times with Colorado Heli Ski. We were attempting to revitalize the Heliskiing in the area. It looked promising at the time but due to various factors including an accident, we were never able to get things running again. To ski Bear Basin from CB, Irwin, or Marble area is an epic tour…but well worth it for those who are up for the challenge. 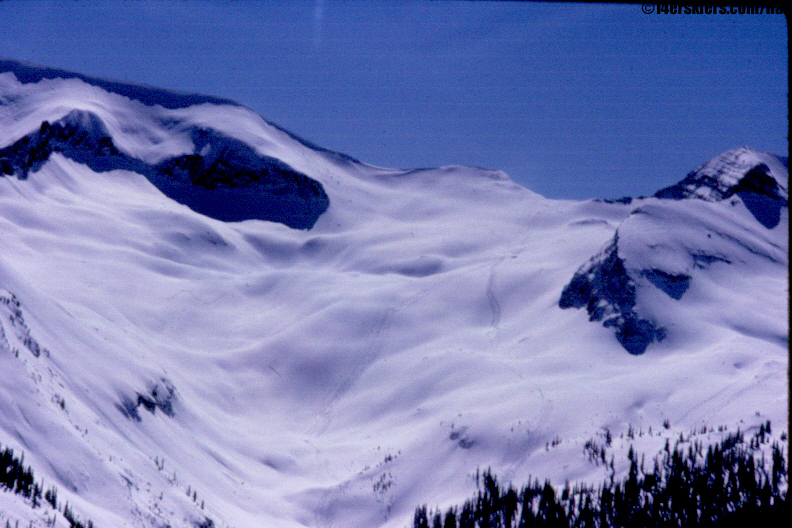 I recall skiiing 4600+’ of 6% mid April with great stability in the late 90’s. Thanks for the comment and additional info Brad!